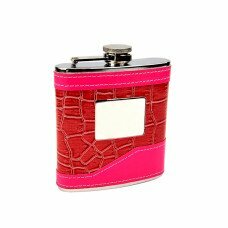 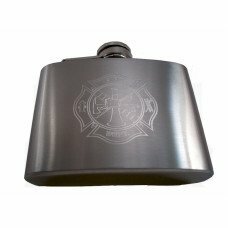 CKB Products Wholesale is now offering personalization on hip flasks! 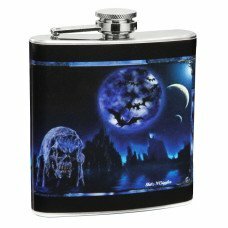 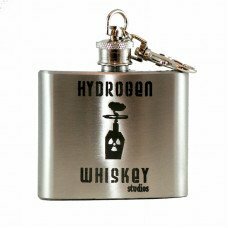 We can have your custom engraved flasks order ready to ship within two business days if ordering less than 100. 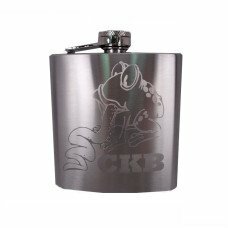 Because CKB Products is a wholesaler our engraving is offered at a fraction of the retail price! 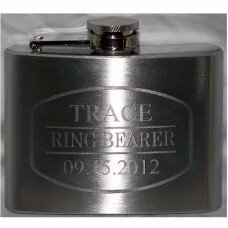 Other engravers charge up to $40.00 per engraving, we strive to sell most engraving orders 90% less than others offering the same service! 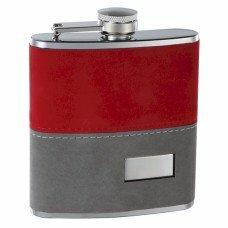 If you only need text on your engraved flask simply write what you need in the "additional comments" section of the order form during the checkout process. 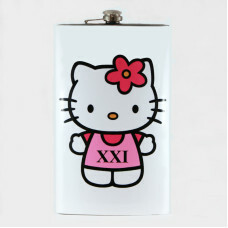 If you need a logo or design you can email the information to sales@ckbproducts.com after you have placed your order. 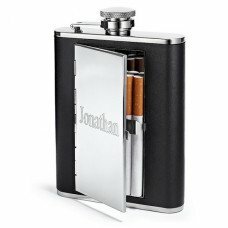 Be sure to reference your order number in any emails sent to us. 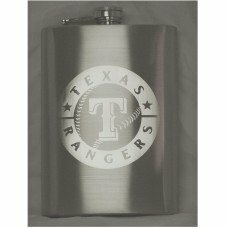 Engraving is the perfect way to add personalization and value to any product with a hard surface. 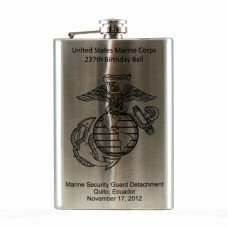 Purchase custom engraving as a gift for Father's Day, Mother's Day, Birthdays, Weddings, Anniversaries, Holidays, Promotion Events, Special Occasions, Awards and more! 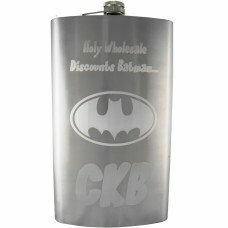 When purchasing engraved products from CKB you will enjoy no setup fees, no minimum orders, no membership fees and the lowest prices on custom engraving online or anywhere! 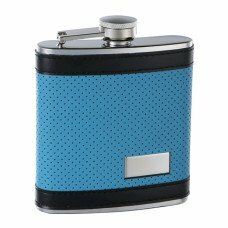 Due to the nature of custom made products no returns, exchanges or refunds are offered. 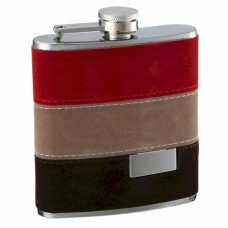 As low as: $9.91 each. 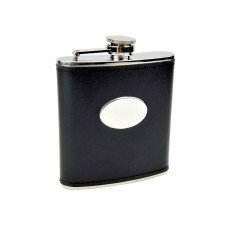 As low as: $10.91 each. 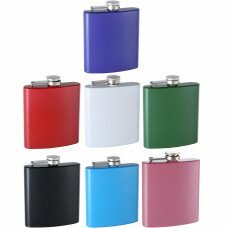 As low as: $7.17 each.